Clara Guo is currently a senior at Canyon Crest Academy. She participates in high school and club soccer, traveling across the country and playing against top teams in the nation. She has received the Coach’s Award and Defensive MVP Award, in addition to being elected as captain for her high school team. 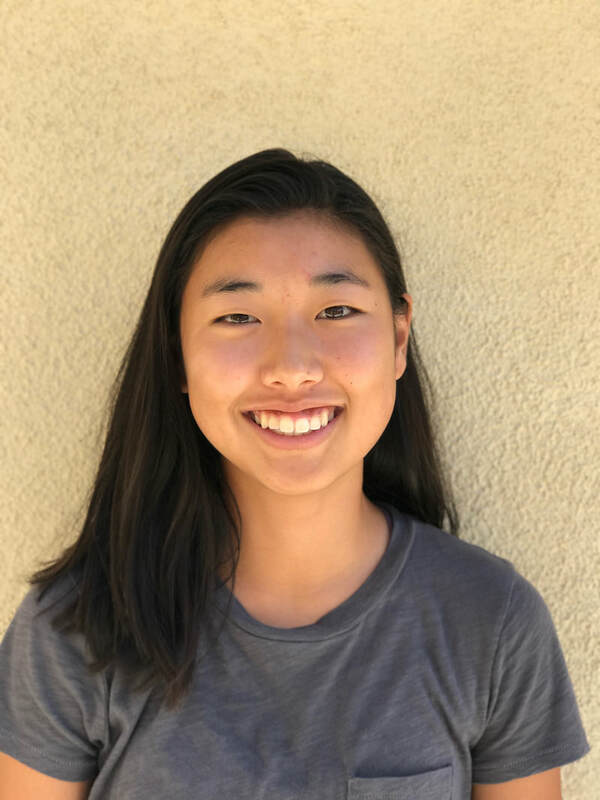 In addition to athletics, Clara enjoys designing layout for her high school science magazine and participating in parliamentary debate on the speech and debate team. Over summers, Clara participates in CTY, or Center for Talented Youth, a Johns Hopkins program which allows her to explore her various academic passions, such as electrical engineering and mathematics. In her free time, Clara enjoys listening to music and spending time with her friends.